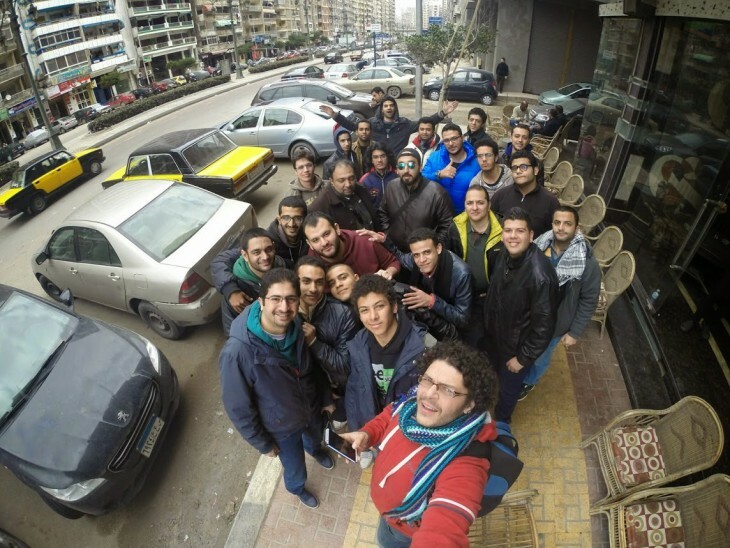 Reports from Ingress players this morning indicate that a number of players gathering for an Anomaly event in Alexandria Egypt were detained by local authorities. The players in question have since been released, but the event raises questions over the way Google-owned Niantic Labs runs their public events. While information is sketchy at best, it appears that 14 players spent some time in jail after local authorities in Alexandria – unaware that the Anomaly event was taking place – mistook the gathering of players as a gathering of protesters. At some point in the last few hours. Niantic shut down the official event on Google+, citing “safety concerns”. 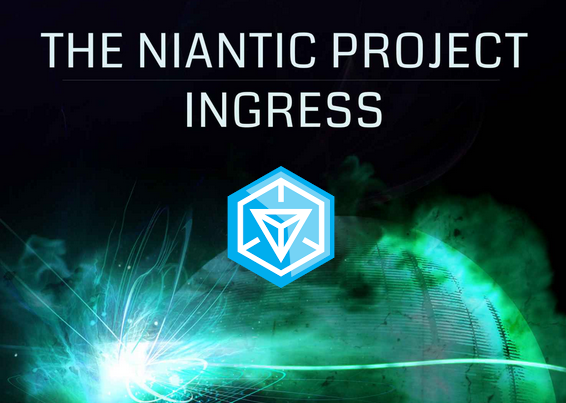 In Ingress parlance, an “Anomaly” event occurs in a particular physical “real world” location where players from both factions gather to do battle in the game’s augmented reality world over the space of a few hours. Anomalies are typically hard-fought but ultimately friendly encounters and determine the direction of the game’s intricate plotline. It’s not officially communicated, but players in Anomaly events have found that local authorities are generally unaware that the event is taking place. It’s thought that seeking permission to run the events might lead to additional costs, or that permission might simply be denied. Anomaly events instead take place in public areas in the cities involved, where it’s usually okay to gather a crowd and hold them together for a few hours. This can attract the ire of local authorities even when the gathering is (or should be) permitted and legal – players in Melbourne report being told to move on during Anomaly events in the past. Egypt isn’t known for being a place where large public gatherings are looked upon favorably. It’s easy to blame Egyptian authorities for overreacting, but events in recent years in the country make the reaction understandable even if undesirable. Ingress’ in game storyline currently features a number of fictional events that take place in the region. Additionally, players gathering around signs and banners with faction symbols wouldn’t have helped the perception is the event. 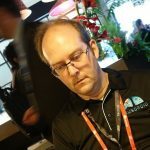 While theres a #JailedForIngress hashtag gaining momentum, it’s worth remembering that the players involved weren’t actually jailed for playing the game. The alternative #SupportIngressEgypt hashtag might be a better alternative. The saga is a good reminder to be sure you’re adhering to local laws no matter where you’re playing Ingress. Our thoughts are with the – now freed – players who went through this ordeal. Source: Egypt Anomaly, and +[redacted]. I wonder how this might play out now that pokemon go is out there. I was actually wondering about this the other day, because a huge crowd gathers in a random city and then disperses shortly after. Kind of funny that the whole thing is organised and run from afar for some sites with no Niantic employees on site. I had my 3rd encounter with police on Sat night for playing Ingress. They are usually OK about it. Oh my god, unbelievable. Arresting them because they are playing a game!! What the f*** is that! Not kids, adults. The game has to be played on a smartphone. While I know a lot of kids have smartphones these days, this game is mostly played by adults. Yes but with this sort of game you have to be careful in certain way. In retrospect I doubt that anyone much is surprised that this could happen. We’ve got rules (unofficial I think) which stop portals being placed at schools – particularly primary – to avoid loitering suspiciously concerns. That said, even here in Oz there are portals which could cause you issues if you’re not careful. Such as near/on military bases where they can be suspicious of people using phones in a rather focused manner. That’s why this game is dangerous, especially days. No blame on egyptian police, 14 guys at 4 am, what the hell are you doing here? They answered : we are playing. Playing? Really! So come with me to see who you are. El le3ba di aslan Lel 3alam elfadia ya ostaz 3at3ot, be esmak el to7fa da. Ana saken fe 7aret abo 3at3ot motafare3a mn share3 el 3atawta, madinet el 3ata3it el gedida. eldor eltani. Tab ma t2oli enta fein we Ana agilak badal ma at3eb ganab ahalk.